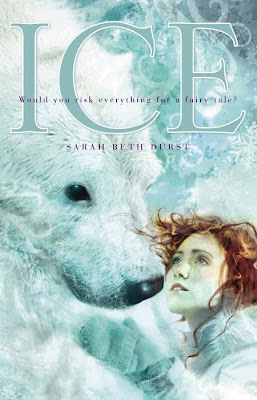 It's release day for "Ice" by Sarah Beth Durst (Happy release day Sarah!) and I can sincerely say I've been looking forward to this ever since I heard about it. Catchy title. I would have gone with "The Heartless Giant." Reminds me of the original title for "War and Peace": "War and the Time That Was Less Full of Death and Destruction." Once upon a time... six princes leave home to find brides, but they forget to bring home a bride for the seventh brother. 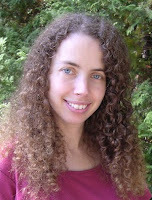 "My brothers went a-wooing and all I got was this lousy T-shirt." On their way home, the brothers and their brides encounter a giant who turns them all to stone. Bummer. So much for that road trip. And so it goes on. 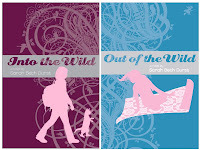 If you love fairy tales and you've never heard of Sarah before, it should be clear by now you need to be reading her books and blog! 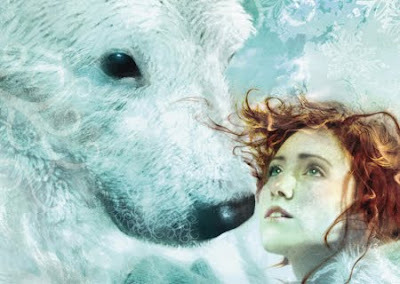 Her two previous books - "Into the Wild" and "Out of the Wild", both based on fairy tales with Rapunzel's daughter as the protagonist - are shown below: Regarding the "East O' the Sun, West O' the Moon" fairy tale, the subject of a girl traveling the snowy wilds on the back of a polar bear is a favorite among fairy tale illustrators (Sarah says P.J. Lynch's artwork had a helping hand in inspiring her to write the novel) but instead of showing you more illustrations I thought I'd just stick with Cliff Nielsen's gorgeous cover for today (Don't you think the girl looks very much like her?) 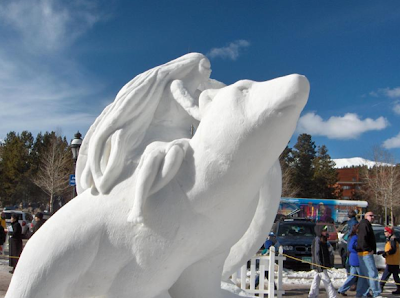 and instead found this lovely snow sculpture you're seeing throughout this post, photographed in Wyoming. 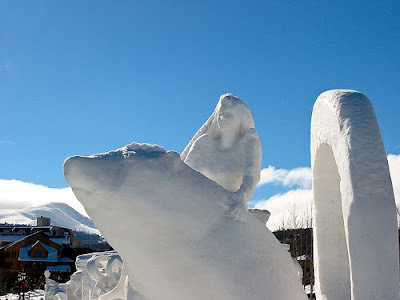 NOTE: Unfortunately I can't find any information on the snow sculptor, just that it was created for the International Snow Sculpting Championships in 2005. If anyone has more information, please let me know. 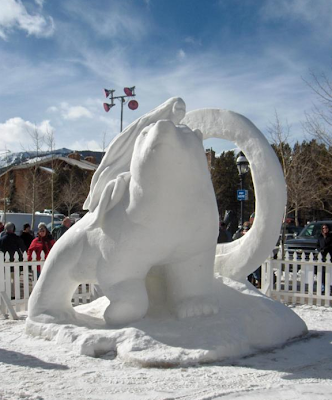 I'd love to give credit to the talented sculptor.